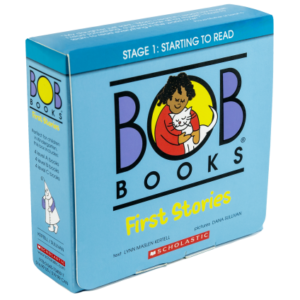 View cart “First Stories” has been added to your cart. 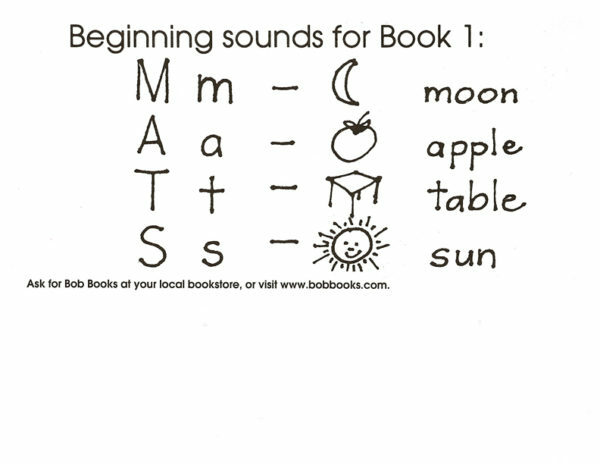 If your child knows the alphabet, Set 1 will kickstart their path to reading. 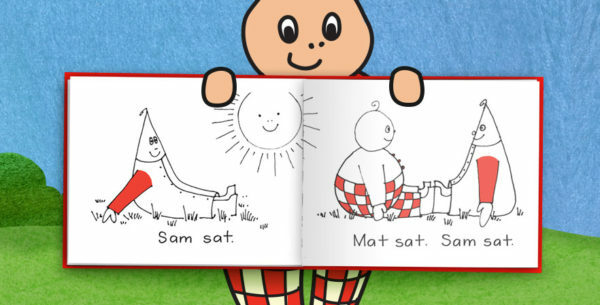 Uses 2- and 3-letter phonics words. Many early readers contain words that are too difficult for a child who has just learned the sounds of the alphabet. Not these books! 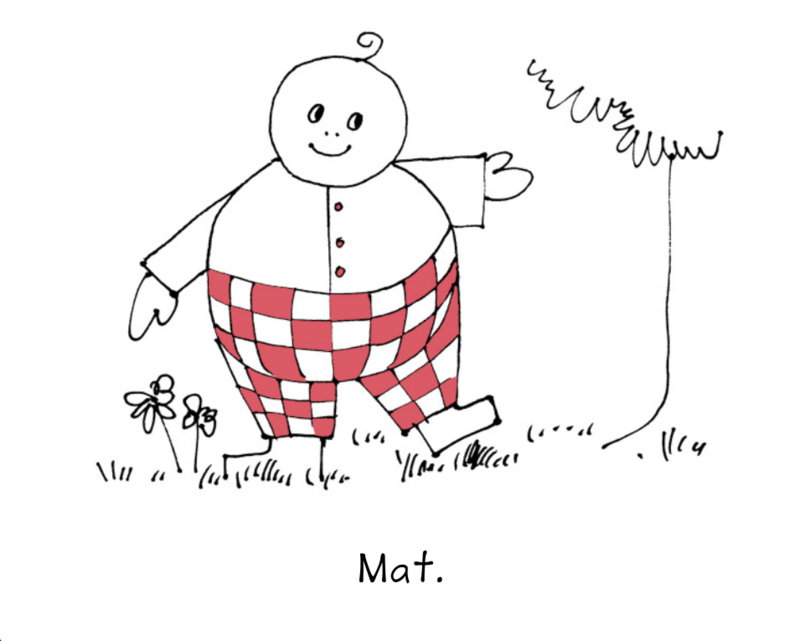 Using only the letters M, A, T and S, children can read their first book. 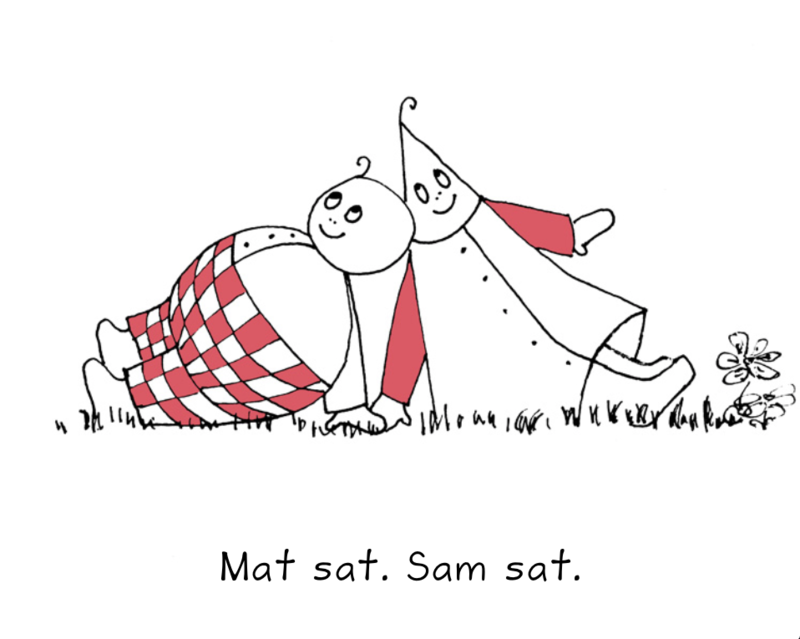 Kids love the stories and funny pictures, and can’t wait to read them to everybody they know. 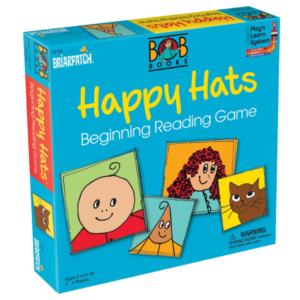 This is our bestselling first reader, introduced 35 years ago and used by millions of children. 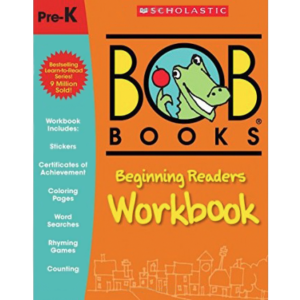 If your child knows the alphabet, Bob Books Set 1 is the book to start him or her on the path to reading.